Reggie Bridges' house in Brooklyn is not just a home, it's also an informal museum documenting the neighborhood's disappearing past. And did we mention the radio station? Join Tim Gilmore of Jax Psycho Geo for a guided tour. 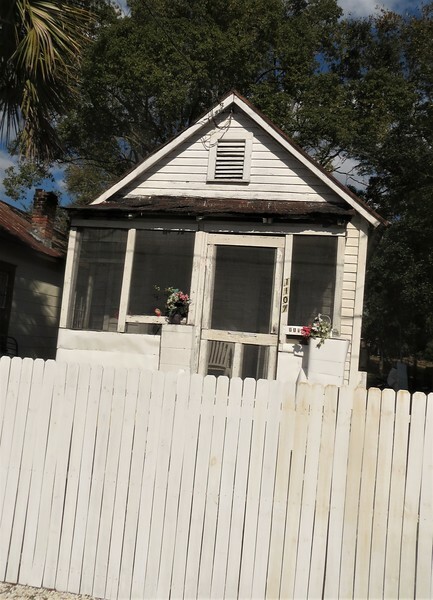 For half a century, Reginald Bridges’s 544 square foot shotgun house has hummed with the magnetic density of Brooklyn’s long life. Most larger houses have lived far less. 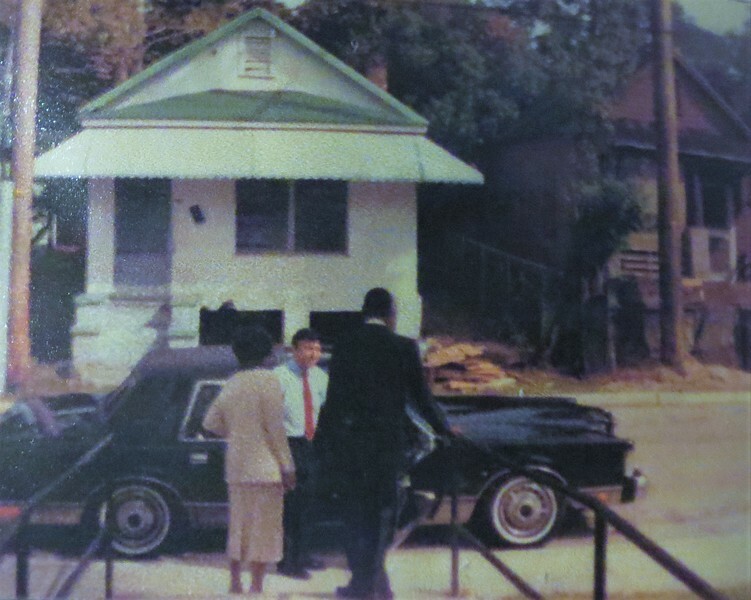 For half a century, Bridges has called this house home. 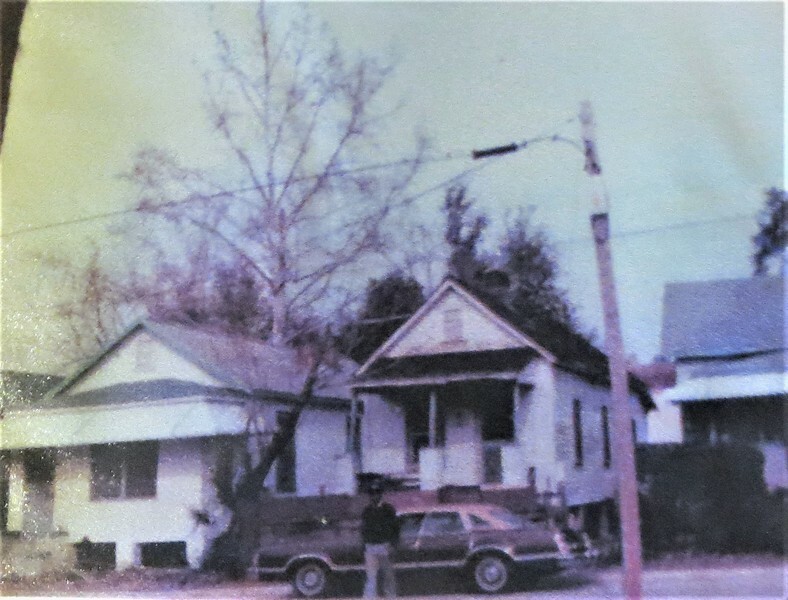 After Hurricane Dora tossed the roof off his childhood home at 119 Chelsea Street in 1964, the Bridges family moved around the corner to 1107 Jackson. 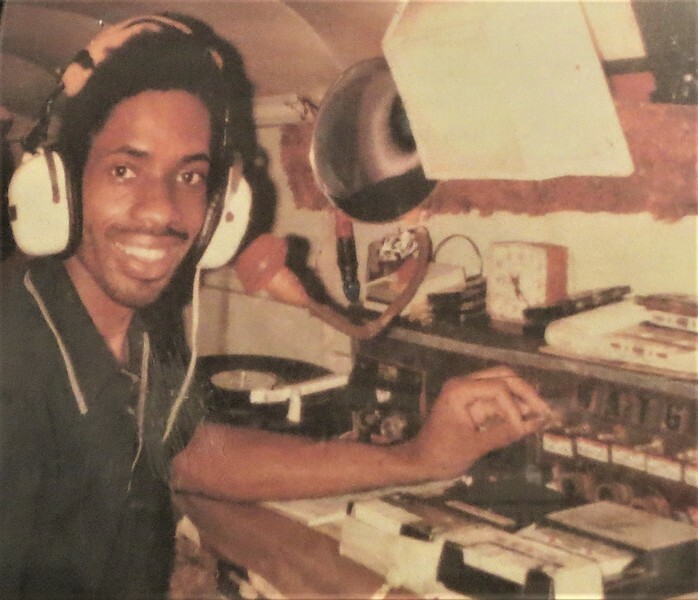 It was here that Bridges and his little brother Harold started Brooklyn’s own radio station, WATG, We Are the Greatest, in 1968. 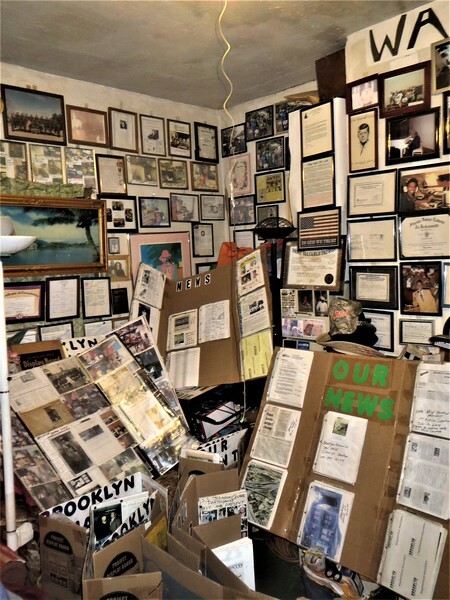 It was here that Bridges started archiving photographs and flyers and newspaper articles and bus schedules and obituaries and anything else that related to Brooklyn in the 1960s. It was here that his little brother died from accidental carbon monoxide poisoning in his old car out front in 1978. It’s here that Bridges lived alone with his diabetic father, taking care of him the last years of his life. It’s here his father died in 1999. It’s here that Bridges oversees a kind of unofficial museum of neighborhood history, built of his lifelong collection. 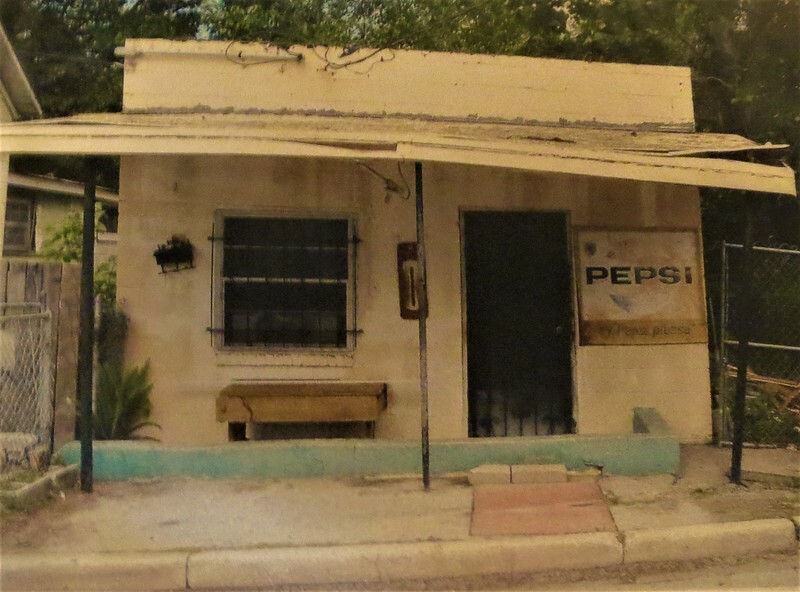 There are photos of Hazel Thomas’s little square store with the awning. 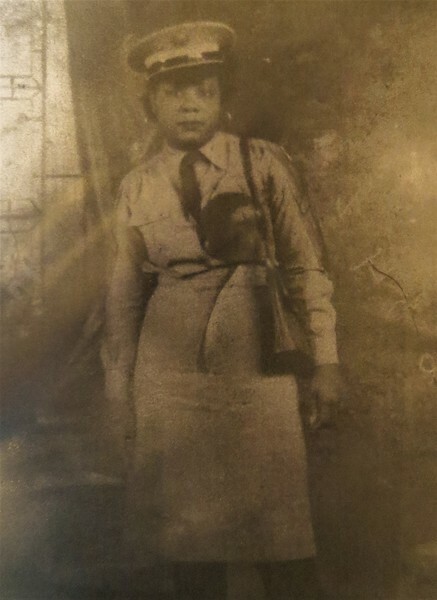 She was 93 years old when she stopped selling candy and soft drinks on Elm Street, just around the corner from Brooklyn Park. In hazy photos from the 1980s, Mayors Jake Godbold and Tommy Hazouri talk to old men in suits and old women in staid skirts with handbags. Around the time Bridges started archiving every Brooklyn document he could find, he and his little brother started WATG. They operated the station from the back yard and transmitted via cable across Spruce Street to Brooklyn Park. The station might not have transmitted far, but the whole neighborhood listened. There was always a baseball or basketball game at Brooklyn Park. There were always kids gathered. There was always somebody grilling hot dogs or frying fish. There were always people dancing. When there wasn’t a game, the Brooklyn Bulls basketball team held practice.